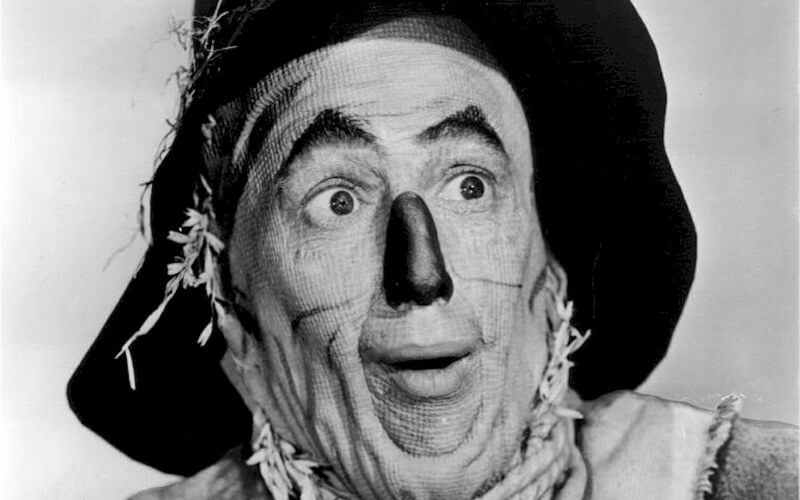 The facial prosthetic used to build the scarecrow left lines in actor Ray Bolger’s face that looked just like the material itself. Since Bolger wore the prosthetic for months during filming, these lines stayed in his face for a whole year. 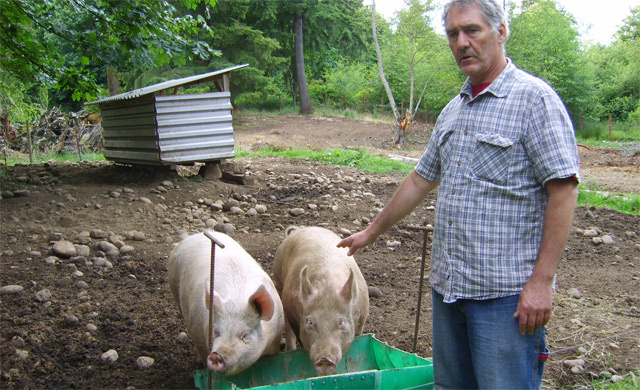 We can only imagine Bolger must have feared they were never going away.